A wedding website is the perfect way to make sure your guests can easily find all the important information about your special day. 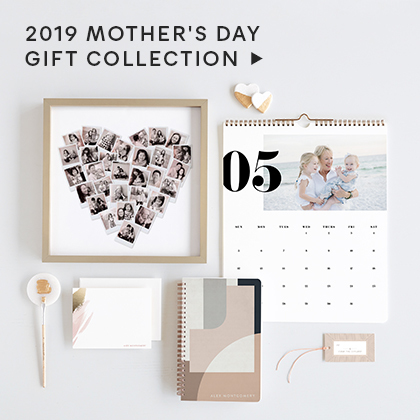 Start with the FREE wedding website builder from Minted and give your guests a convenient way to map directions, RSVP, and find your registry. Upgrade to a premium wedding website and even customize your wedding website URL, create custom pages, password protect your website, and more. 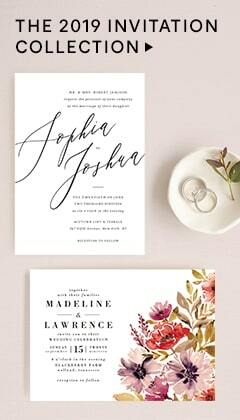 Our wedding website templates perfectly match a variety of our wedding invitation and save the date designs. Each design also comes in several layout types so you can choose the theme, color and layout that fits your wedding theme best. 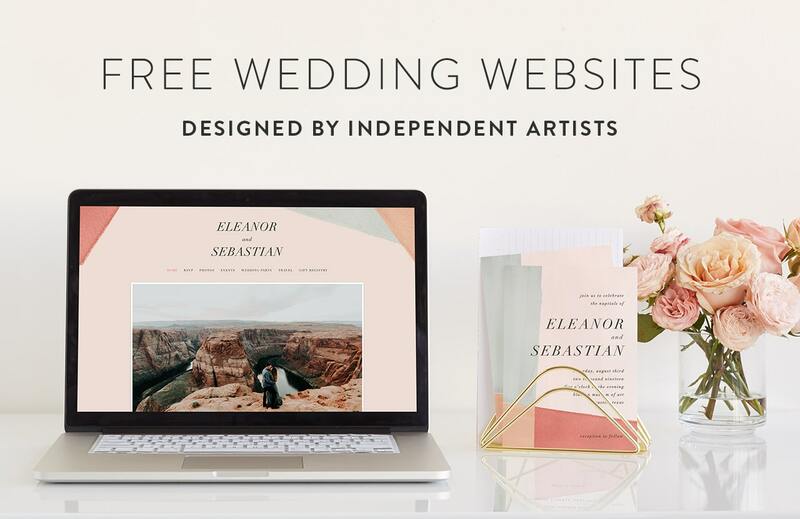 Find another wedding website design you like better? 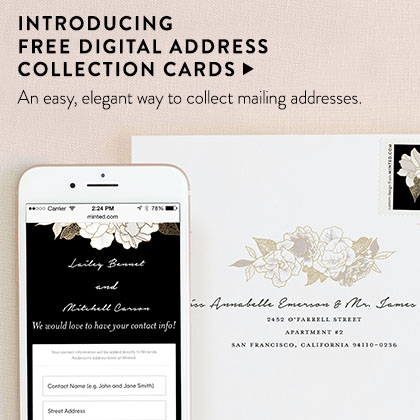 Change to any design, color or layout, at any time – even after sending out invitations. Share your story with your guests and include photos to make it fun! Include the wedding date details. Be sure to include ceremony and reception addresses. If there are climate or terrain considerations, also include them here. 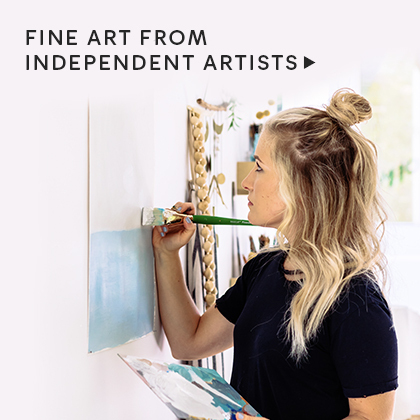 For a more in-depth step-by-step on how to make a wedding website, visit Minted's wedding website guide.